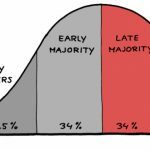 In-depth cyber security analysis is fundamental to making smart business decisions, and Panaseer is the transparent, cybersecurity analytics platform that provides unparalleled insight into the current state of a company’s cybersecurity vulnerability risk, enabling IT and risk teams to work more effectively. This London startup was the product of CEO and founder Nik Whitfield’s meetings with the Security Chiefs of the largest banks. London TechWatch spoke with Whitfield to learn about the latest round of funding, which brings the total funding amount to $15.5M over four rounds for the startup founded in 2014. 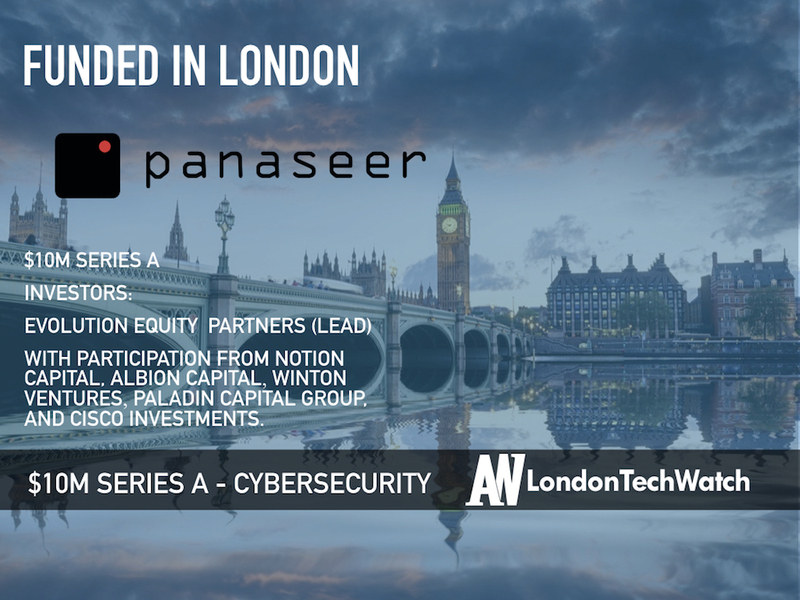 Panaseer secured $10M in Series A funding. The financing round was led by Evolution Equity Partners with participation from existing investors including Notion Capital, Albion Capital, Winton Ventures, and Paladin Capital Group, as well as new investor Cisco Investments. Tell us about Panaseer’s product. In turn, this empowers CISOs to take the best value actions to reduce risk, and report this to key stakeholders – such as the board – quickly and effectively. Empowering CISO, IT and Risk teams to work more effectively off a single source of trusted data and insight, this automatic, data-driven approach to cyber risk reduction enables organisations to fire-proof rather than fire-fight. What inspired you to start Panaseer? I come from a career in technology – initially completing a Computer Science degree at Bournmouth University, before rising through the ranks at BAE Systems Detica, where I created advanced technology platforms for the banking sector. Whilst leading BAE’s cybersecurity business, CyberReveal, I came up with the concept for Panaseer – I realised that organisations were investing millions in their cybersecurity systems, but they didn’t have a way of joining up all the information they were getting out of these systems, and they couldn’t gain an overarching insight into the level of risk to the business from the threat of cyber. Recognising that I would be unable to fully address this whilst shackled to a corporation, I left to form a startup with a number of colleagues. How is the Panaseer Platform different? The Panaseer Platform by automatically analysing data from the myriad of security technologies deployed combined with IT and HR data uses proprietary algorithms both to perform ‘entity resolution’ to create an accurate view of an organisation’s assets, such as devices, applications, and people as well as to perform continuous measurement of the security of these assets. This gives key stakeholders a live view of risk to those assets, described through a common security framework such as the NIST. I began Panaseer by meeting with Security Chiefs of the biggest banks, to ensure I fully understood their problems, before going on to develop the Panaseer Platform. I now count a number of these FS institutions as customers, and I’ve spoken on stage side by side with several of them at prestigious industry events. The target market is mid-size enterprises with complex technology environments in both the UK and North America. The product portfolio is strong and rapidly growing, serving a broad range of strategic and tactical cyber-security use cases. Currently, the portfolio consists of the core platform, deployed on-premise or cloud, with 40+ 3rd-party product integrations and workflow integrations. Strategic plans are in place to enable the creation of product integrations to external developer communities. While the product offering forms the primary business of Panaseer and is designed to be customer configurable, a complementary service offering is available in order to further support and enhance the value delivered for the Enterprise customers. How did winning the 2018 SC awards help grow the business? 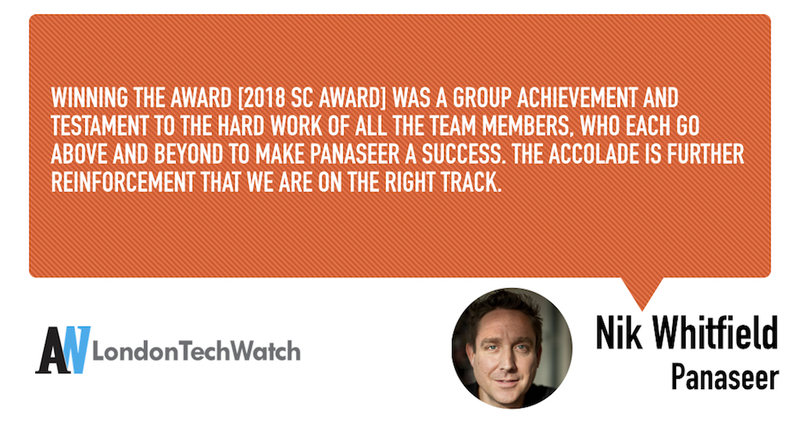 Winning the award was a group achievement and testament to the hard work of all the team members, who each go above and beyond to make Panaseer a success. The accolade is further reinforcement that we are on the right track and we will leverage in our marketing channels with current and prospect marketing channels. In the beginning, it was stressful self-funding a potential enterprise-grade software startup. After a year building a proof of concept, it was wonderful and reassuring to raise $2.25M through a syndicated seed-investment round – the process was eased by the expertise of my cofounder and Panaseer’s Commercial Director, Albert Plattner, who was formerly Managing Director at Citigroup Corporate & Investment Bank. 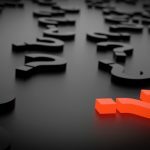 What advice can you offer start-up companies in London? Maintain a positive outlook. Startup life requires a lot of belief and dedication. Employees want and need to see a leader who believes the firm is on a path to success.